Even in the city there is great plant diversity and summer is the perfect time to experience this lush, green riot of plant life. We’ll walk through some local parkland identifying the plants we meet. A focus will be on learning the identifying characteristics of useful plants, including basic botanical terminology in the service of plant i.d. and plant family relationships. We will discuss edibility, traditional and contemporary medicinal uses, folklore, toxicity and more. 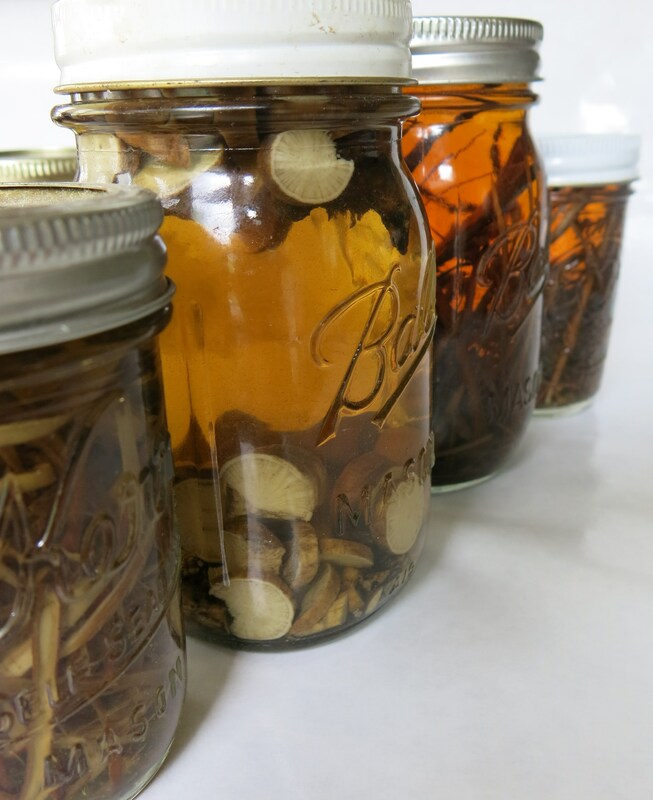 Anyone and everyone can make herbal medicine. Spend an evening learning to make your own medicine! We will discuss safe and ethical wildcrafting. Erin will guide you through the process of making tincture, concentrated, natural herbal extracts and participants will gather plant material to make their own tinctures. Erin will explain and demonstrate the steps to making these fresh and potent preparations. Beginners are welcome at this workshop. There will be a small list of commonly available supplies that are necessary for the medicine making workshop. Detailed location information, what to bring, etc. will be sent by email 7-10 days prior to class. Register online below using paypal. Confirmation will be by eamil. Or mail a check to Erin Piorier, 851 Dayton Avenue, Saint Paul, MN 55104. Please indicate the class you are registering for and don’t forget to include your phone number and email address. In this plant walk we will focus on the woody plants who persist throughout the year. 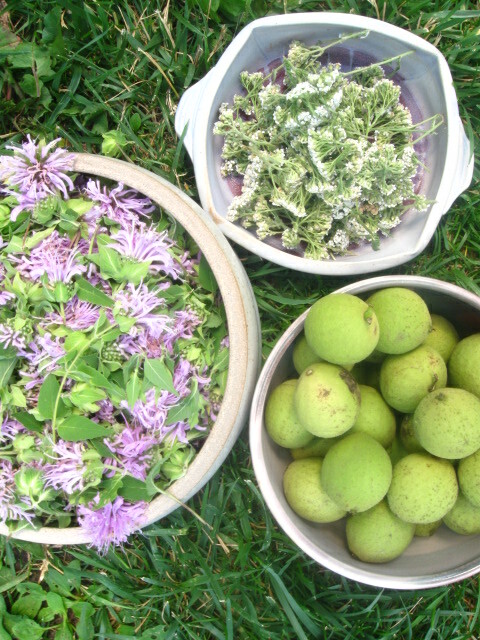 Many local trees are medicinal and tree medicine is abundant and versatile. Trees may have medicinal bark, buds, blossoms, fruits and nuts. 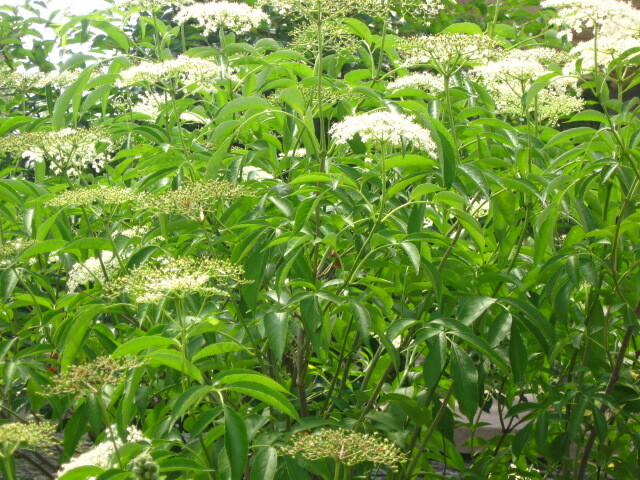 Many trees and shrubs have multiple medicinal parts. In this walk we will focus on identifying trees using bark, silhouette, leaf, flower and fruit. We will discuss edibility, traditional and contemporary medicinal uses, folklore, toxicity and more, a special emphasis will be placed on understanding what and when to harvest from the tree when making medicine so you can plan your seasonal wildcrafting. This class is suitable for all levels. Beginners are welcome. More experienced herbal students and medicine makers will certainly learn something new about the medicinal trees around us. Detailed location information, what to bring, etc.will be sent by email 7-10 days prior to class.